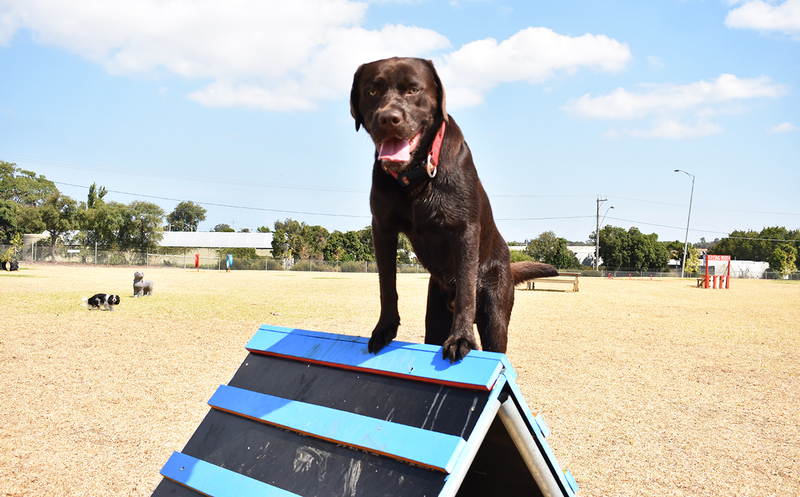 New Doggy Play Park sets tails wagging! 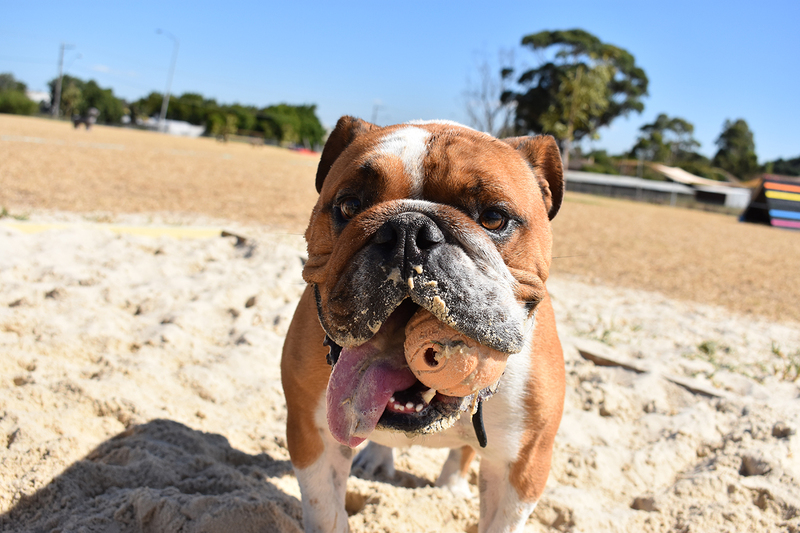 Melbourne’s newest and only private dog park of its kind is finally opening its gates in the south eastern suburbs. Positioned on a large, five-acre spacious land in Heatherton, Doggy Play Park has created an incredible environment which both your dogs and you will never want to leave! The brainchild of Miranda Bailey - a third year student studying Occupational Therapy at Monash University - and her sister Shannon who recently started her own successful dog walking business, Paws at Play Dog Walking. 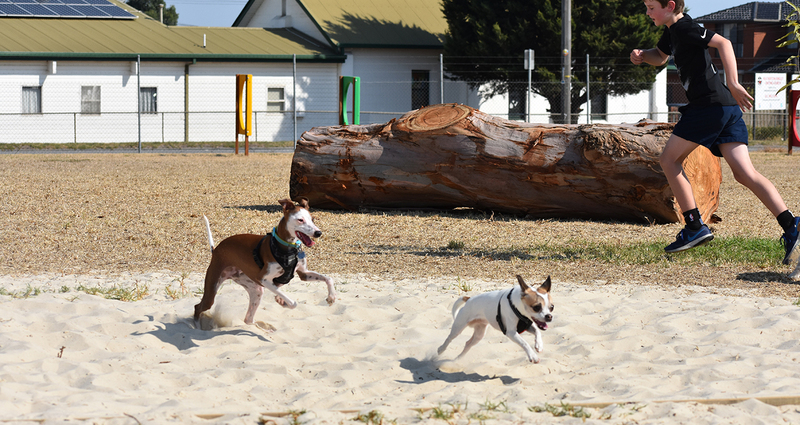 Given the constant issues arising in public dog parks, they wanted to provide the public with a place where the dog-friendly community can take their dogs, knowing they will stay safe, stimulated and can have a run around worry-free! Doggy Play Park currently consists of two separate 1.5 acre areas. This is a secured environment where dogs of all breeds, sizes and personalities are welcomed. How does Doggy Play Park work? 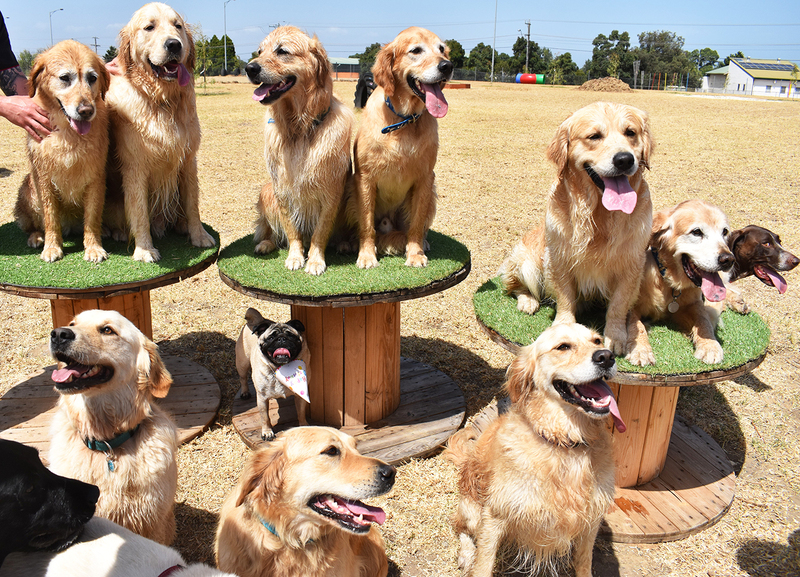 Doggy Play Park will be a member-only park, where owners will be able to sign up and create a ‘Doggy Profile’ on a membership website that is due to go live in a few weeks’ time. All dogs will undergo a screening process, where owners will be required to upload immunisation forms. This is to ensure all members feel peace of mind knowing all that their doggy play mates are safe and screened! Social memberships: access to the weekly schedule and social time slots. Casual memberships: option to purchase 5 or 10 entries either socially or privately. Group bookings: time slots are also available for large group bookings to hire out the park - perfect for breed groups, dog birthday parties, you name it! 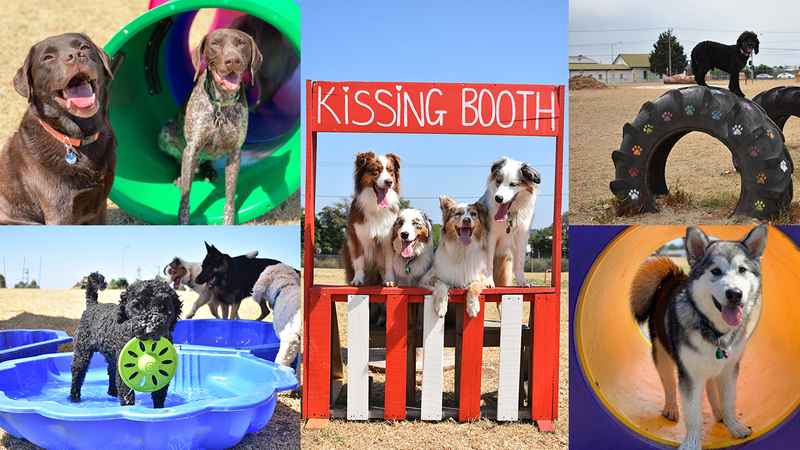 What can you expect at Doggy Play Park? 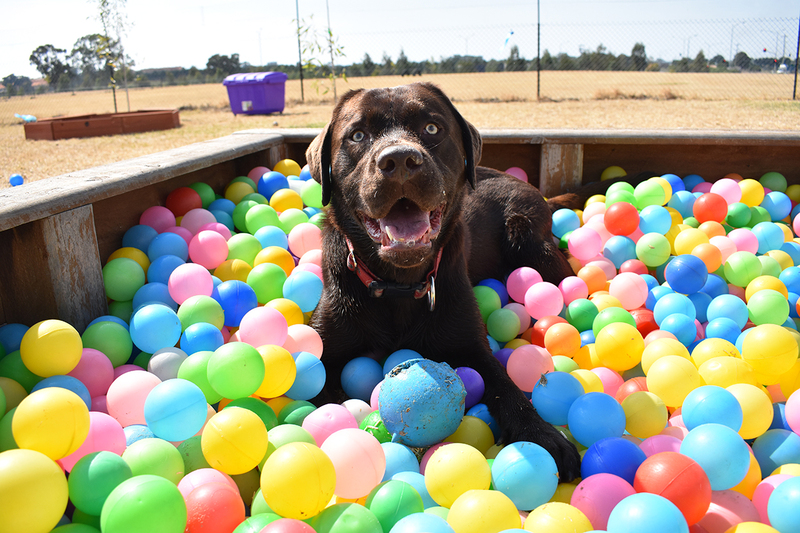 This first park was designed to be vibrant, full of fun and features for your dogs to have a ball, literally! 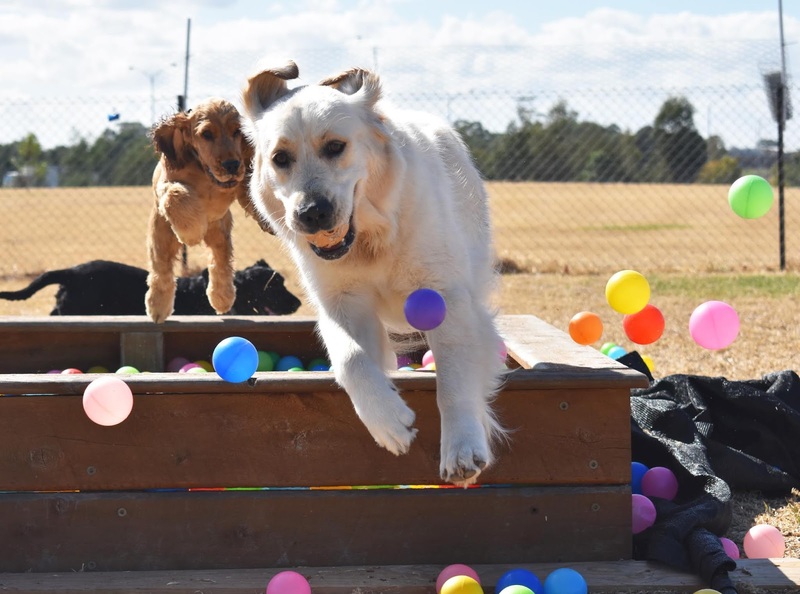 Whether it be digging through the sandpit, flying into the ball pit, leaping over jumps or sprinting through tunnels, the owners have created an environment to stimulate all of your dog's senses. This second park has been purposely left spacious, open and safe for those who enjoy gaining a bit more speed! It is more suited to Greyhounds and the eager ball chasers, with a spacious, doggy proof area left free of equipment to cater for these breeds and speeds. There are plans to expand and open a third park on the property in the future. Opening hours: 7:00 am – 8:00pm from October – April; 7:00am – 6pm from May – September.